Leroys Plumbing and Heating Plumbers can help you with all phases of plumbing when you are having a new home construction done, or doing some remodeling around your current home. We will build new plumbing systems and install all fixtures for you, with the highest level of workmanship and attention to detail. From making the plumbing layout, to purchasing fixtures, our professional and experienced Leroys Plumbing and Heating plumbers can take your plans and make them all a reality. We will make sure that the plumbing work not only meets all New York building codes but also exceeds the highest new construction plumbing industry standards. What we will give you is the best quality and value for your money without sacrificing the longevity of your new home or renovation, and we back up our work with an industry leading year warranty. 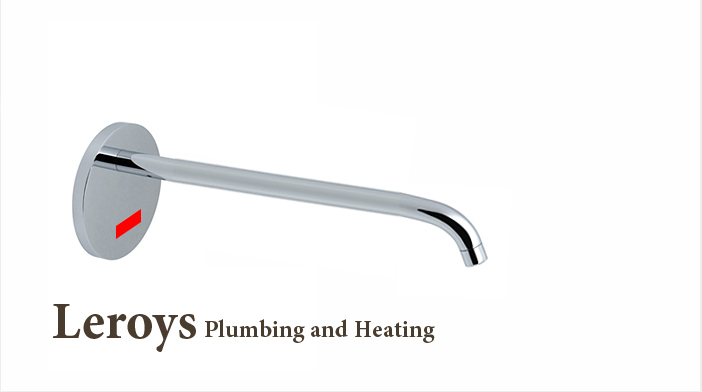 No matter the size of your project, Leroys Plumbing and Heating can outfit you with all the required plumbing.